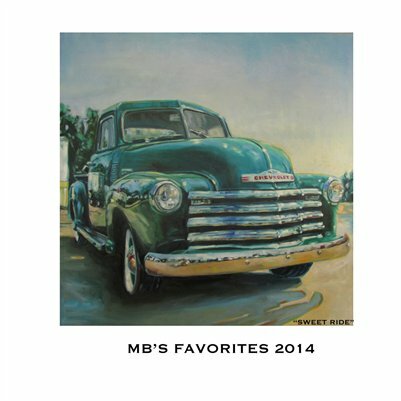 MB's Favorites is a collection of my favorite paintings for the year. I paint over 100 oil paintings in a calendar year but I pick a small number of all time favorites. My blog followers help me pick out the best for publication.